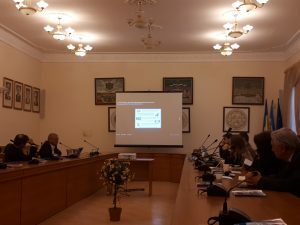 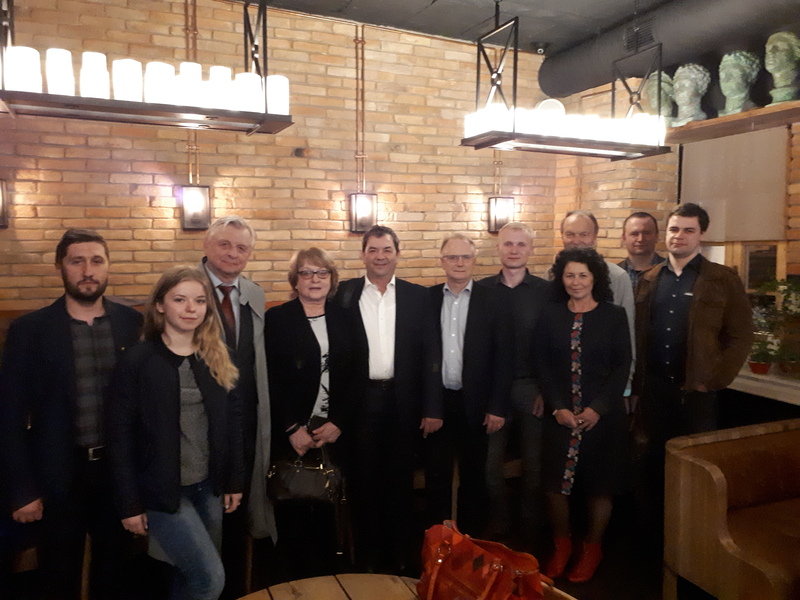 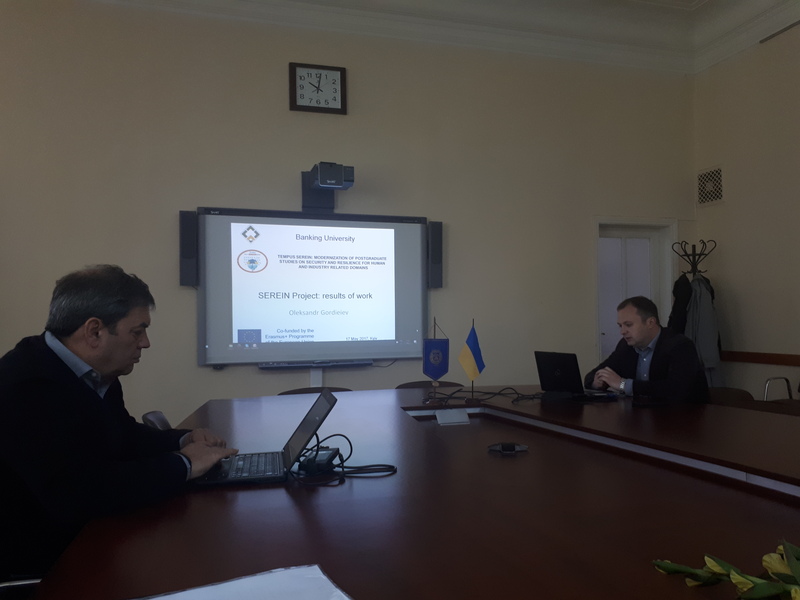 The final joint meeting in the frame of Tempus SEREIN project will take place at the premises Igor Sikorsky Kyiv Polytechnic Institute during May 16 and 17, 2017. 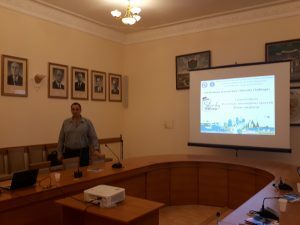 Here is the route from METRO KPI to building #6 (location of the meeting). These two days was full of fruitful presentations about the results of Tempus SEREIN project developments in the frame of consortia members. 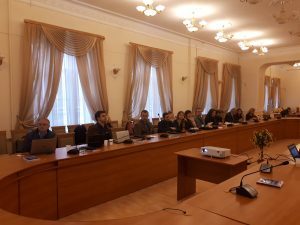 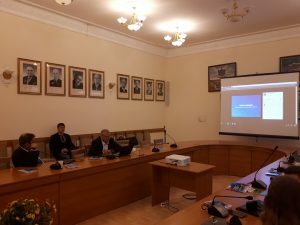 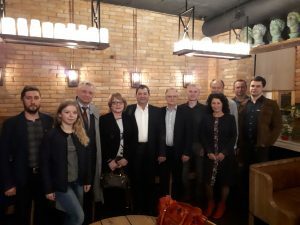 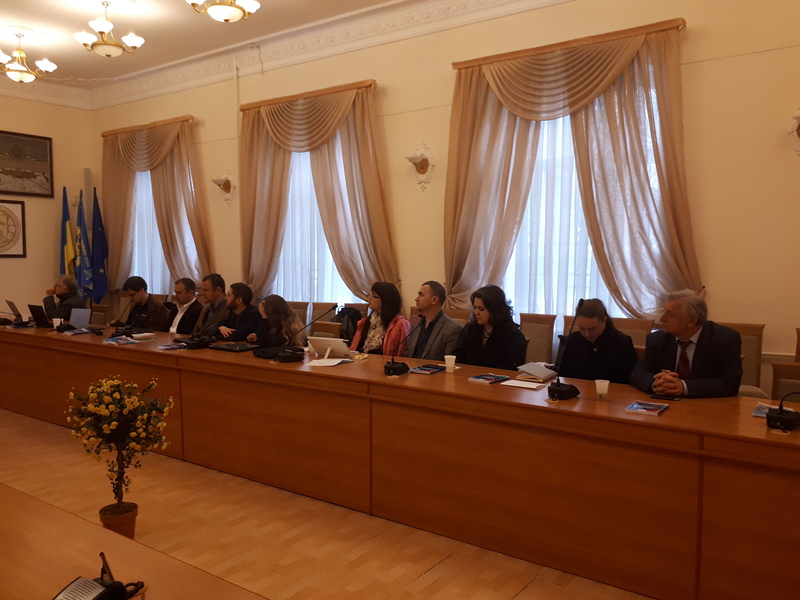 Team leaders and active members of Tempus SEREIN consortia presented teaching materials: lectures, practical and laboratory works, workshops and quizzes which were developed according to the established and approved by the SEREIN project Steering Committee version of the matrix of responsibility.